This is my first time trying an own brand CC cream, and to be fair didn't expect much, but I am a sucker for a bargain and as this was half price from 8.99 to 4.45 I thought I would give it a little try. I will firstly tell you what Superdrug say. 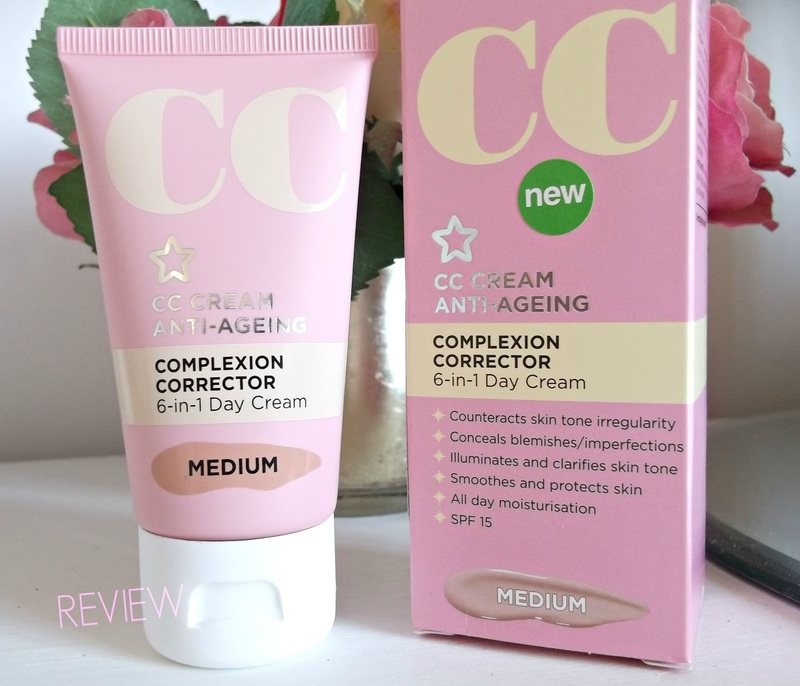 What is CC Cream ? CC or Complexion Corrector is the ultimate multi-tasker combining the benefits of an illuminating foundation, an anti-ageing treatment and an SPF15 moisturiser all-in-one creating a seamless complexion in an instant. 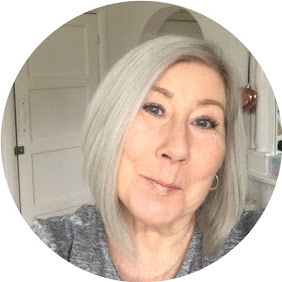 I chose medium which was a bit of a risk as there was very limited colour choice, however the shade is perfect and I can imagine it would suit most people unless you are ultra fair. I wanted this as I do have a bit of a tan but wanted to still wear "make-up" when going out, my usual foundation was looking a little bit heavy for this weather. I am not trying this in the hopes that it will replace my usual skincare I simply wanted it for the light foundation use, it is seriously lovely, I applied with a brush over my usual serum and moisturiser, and it gave a super smooth lightweight coverage, I did fear that it may all be a bit greasy, but nope, it was fab, slight downside and this really could have been me using it a little to close to the under eyes, my mascara marked under eyes, I do think that was my fault though ! I think this would be a perfect holiday item as it gives you the feeling of being "dressed" without looking like a full foundation. I would buy this again, as I honestly cant find anything to fault in it. It is at the moment on half price offer at £4.45 here.